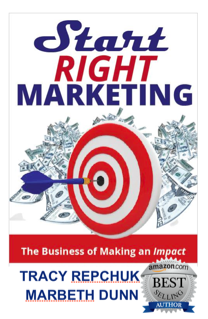 Start Right Marketing is the breakthrough combination of all the strategies, tips and steps you need for the success of your business. MarBeth is a co-author of this International Best Seller. Today’s market is dynamic, online centric, Google dependent, and social media savvy and if you can leverage and understand what to do and where to turn, you can surround yourself with collaboration partners that can help you navigate and dominate. Included in this book is your personal connection to 12 of the best people in their fields that will take you through topics such as Internet Marketing, Social Media, Digital Publishing, Networking, Event Planning, Speaking, and even Mindset. Get Ready to Catapult Your Results with Start Right Marketing. Conversations That Make A Difference: Shift Your Beliefs To Get What You Want. Do Thoughts Really Become Things? Is it really possible that a simple shift in belief can make all the difference in my life? Is there wisdom and good in the experiences that seem like the end of the world? 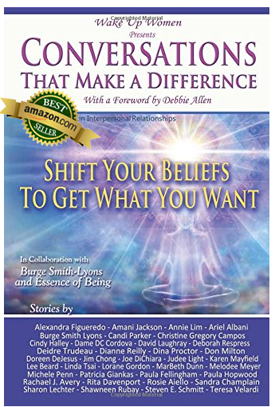 Journey with the other authors and me, as we share how a shift in belief has changed our lives to be living more authentically, with more clarity and in such a way that the lives others have changed as well. This compelling, page turner is an Amazon Best Seller. It is filled with wisdom that may trigger a shift in you and create the momentum needed to shift your beliefs and get what you want. It all begins and ends with the conversation you have with yourself that will make the difference.